The only limitation to the software was the 16km radius a car had to be in otherwise it wouldn’t work. 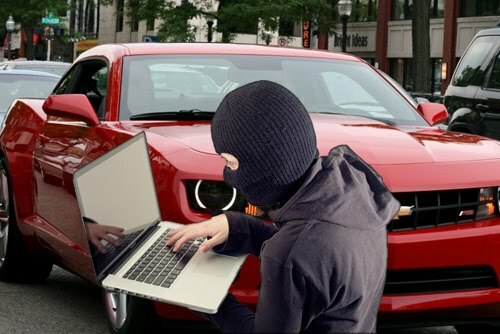 However it is still a scary thought that cars have the ability to be hacked nowadays. Because if they are successful they would have the option to operate your brakes or interfere with your visibility by turning on the windshield wipers. Just proving once again that most objects in your direct surrounding are vulnerable to some sort of cyber-attack with the possibility of a catastrophic result.